OEM Solutions - Askew Industrial Corp.
Askew Industrial has tailored programs to meet the unique needs of our OEM customers. Our on-site and on-call support ensures that you get the right answers when you need them. Fastener and C-Class component management, kitting and packaging capabilities and our quality systems--ISO 9001:2008 standards meet the needs of discerning world-class OEM customers. Askew Industrial has been in the forefront of innovative delivery options. With In-Plant capability and Seamless Integrated Supply, as well as the AutoCrib solutions for monitored parts vending, Askew Industrial can handle the needs of any manufacturing facility. 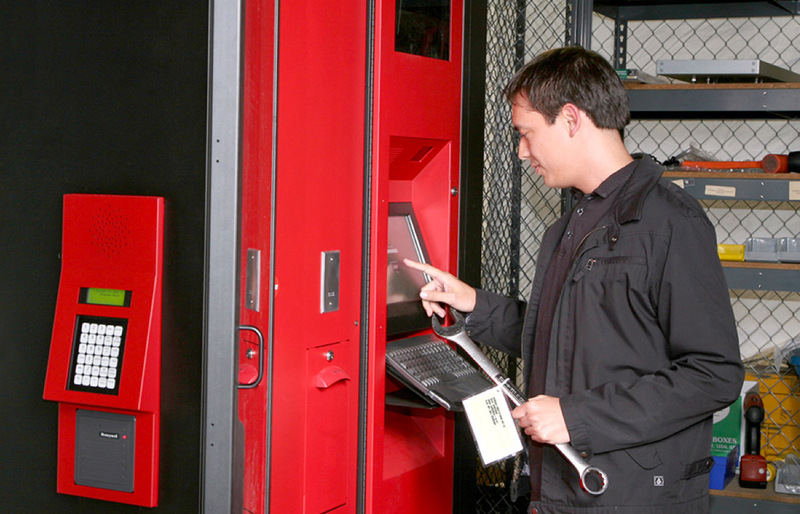 Full barcode capabilities and RFID options allow for real-time inventory management. Line-sequence, JIT and BOM-driven deliveries, min-max bin-fill, consigned inventory with flexible configurations and part presentation systems are just a few ways Askew Industrial can coordinate supply chain management for OEM customers. Whether it is working from a central location, in-plant store or by Point-of-Use distribution means that our customers have their parts in a way that best suits their needs. Askew Industrial has dedicated account teams for daily administration of our customers. Our Customer Managers maintain daily customer contact and oversee the supply chain. The Customer Managers are assisted by Account Assistants, Inventory Management Representatives, Quality Control and our Engineering Group. The parts are packaged and kitted based on customers’ requirements. All packages are labeled with client part number, description and lot number. Each bin/box/bag is filled and custom labeled with attention to ergonomics, usage, weight and size. Askew Industrial maintains necessary inventory levels for their OEM customers with 100 percent traceability.